Holy hot mess, Jodi Picoult. We all know I’m a big fan of her writing. When Leaving Time was available from my library while I was traveling, I rented it, assuming it would be like the rest of her novels. I don’t understand how someone could have written both Small Great Things and Leaving Time. The story is told from four different points of view: Jenna Metcalf, her mother Alice, a psychic named Serenity Jones, and a cop/detective named Virgil. Jenna’s mother has been missing for the last ten years, since a trampling at the elephant sanctuary where Alice worked, so she turns to Serenity for help as a last resort and something she hasn’t tried before. Perhaps Serenity can communicate with her or someone who knows where she is. She also tracks down Virgil in his role as a private detective. He was the lead detective on the original case, so he may be able to help! Jenna fears that her mother is dead after disappearing all those years ago. All she’s looking for is closure, and she’ll go to whatever lengths to get it. 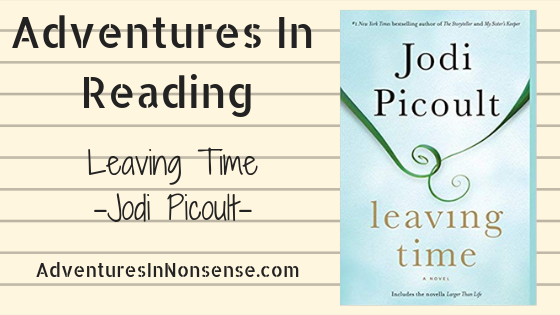 Leaving Time is NOTHING like any of Jodi Picoult’s other books. I’ve mentioned how she takes a hot button issue and writes a novel around it. It was like she tried to jump on the suspenseful bandwagon and just got lost. Alice’s story is from the past moving toward the present day (as is common in those suspenseful novels I love). Serenity and Jenna are mostly present day. Virgil has some flashbacks, but is mostly current. Seriously, if you intend to read this train wreck of a novel, keep moving past this section. In the end, you find out that Jenna and Virgil are dead, and Alice is alive. Alice did not abandon Jenna. 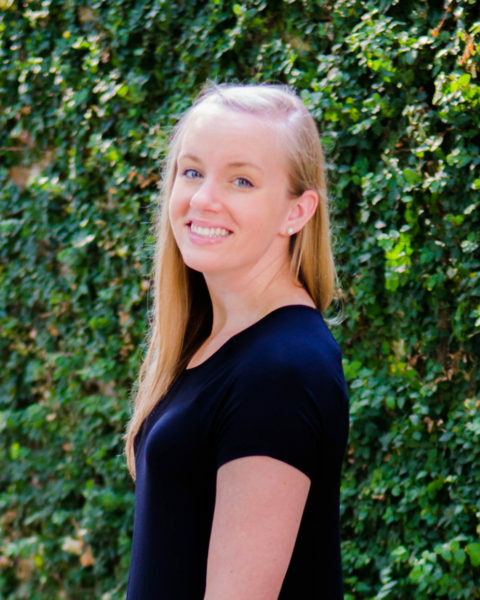 Jenna was killed as a small child by one of the other sanctuary workers because Alice’s affair with another sanctuary worker’s husband caused that other sanctuary worker to commit suicide. Turns out that Serenity is a much better psychic than she thought. Not your finest work, Ms. Picoult. Not by a long shot. Note: This post contains affiliate links, so I may receive a small commission from sales generated.